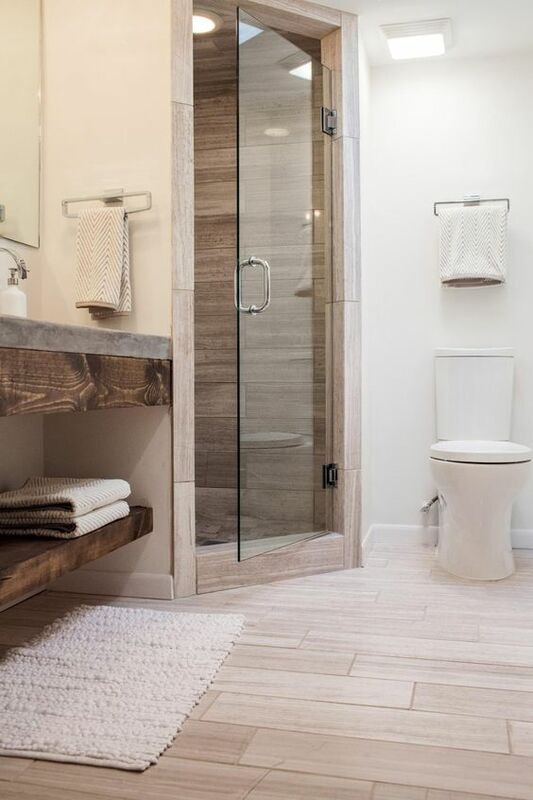 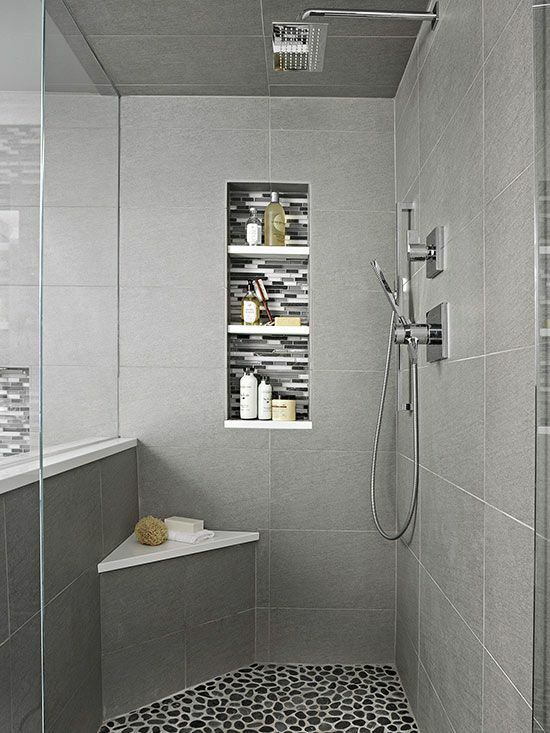 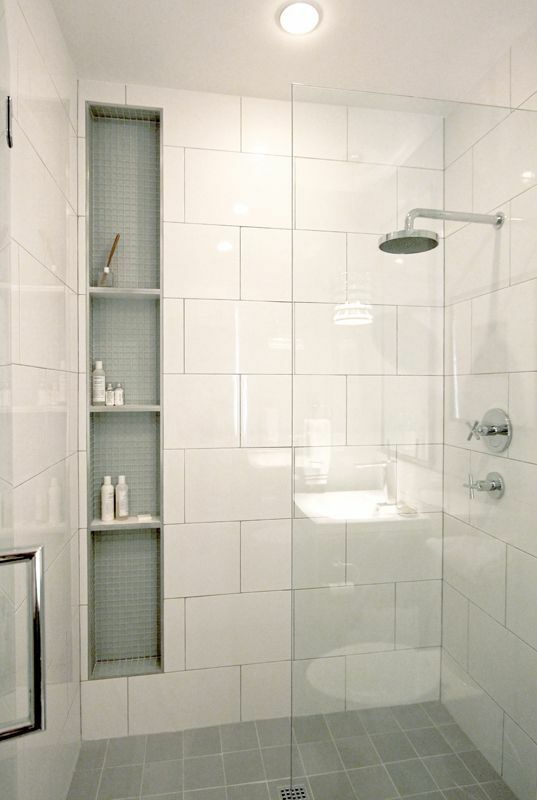 Even if your bathroom isn’t clad with tiles, your shower area is definitely is because tiles are very comfy in using, cleaning and look cool. 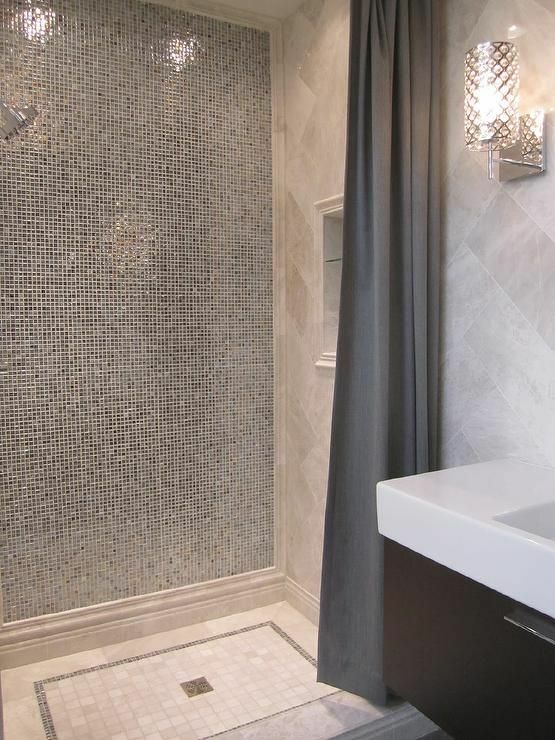 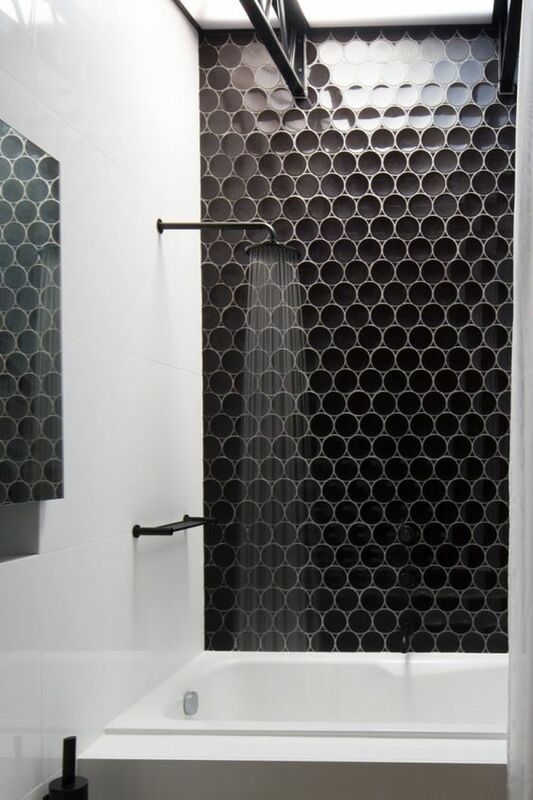 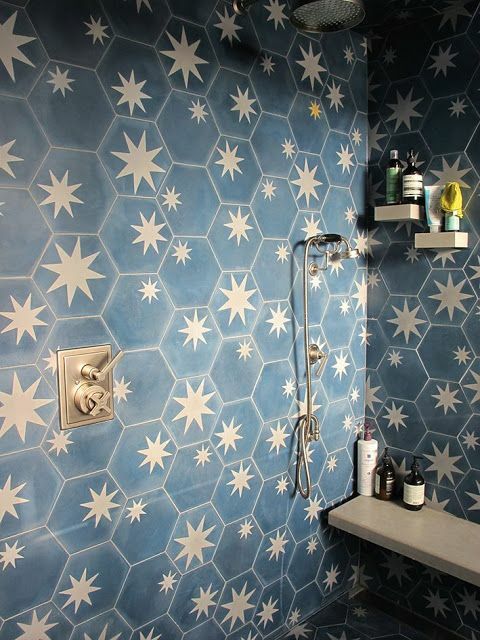 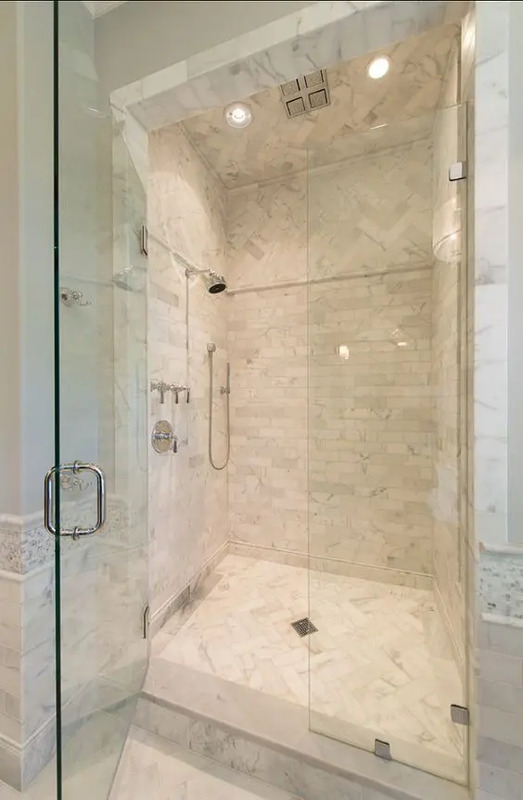 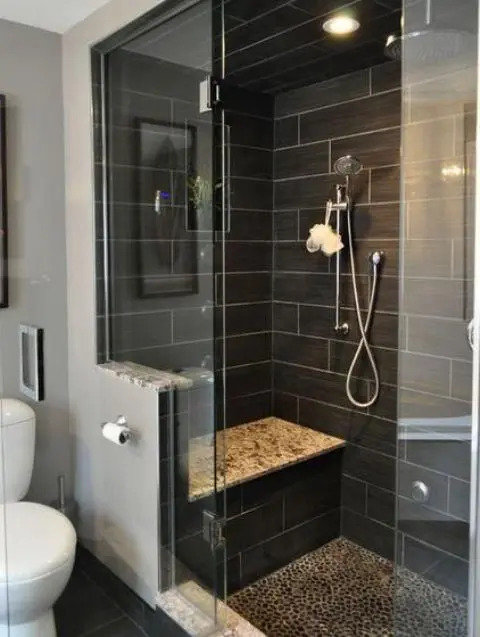 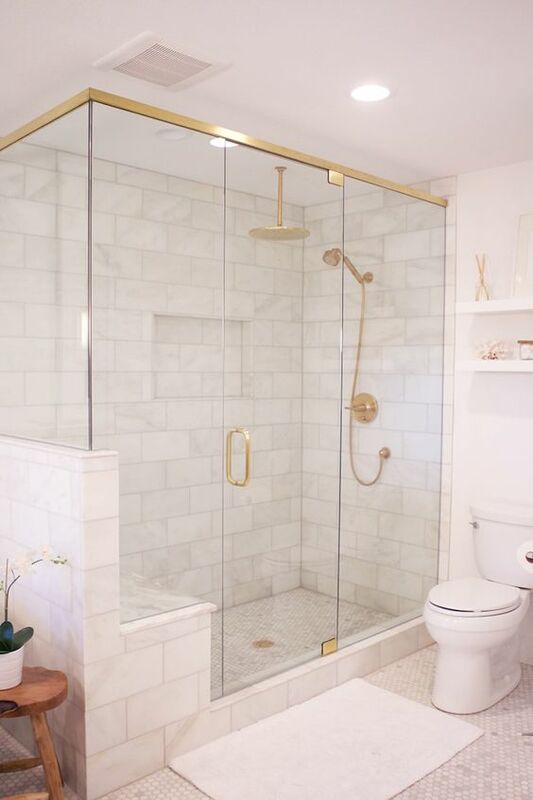 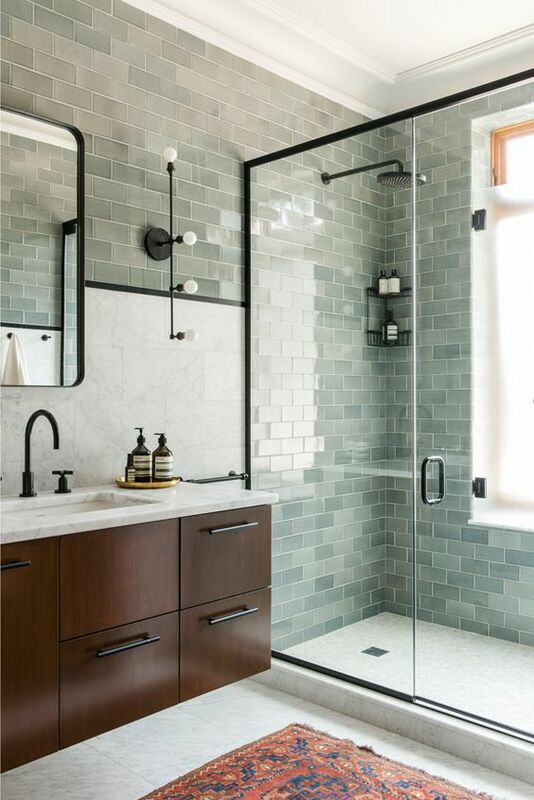 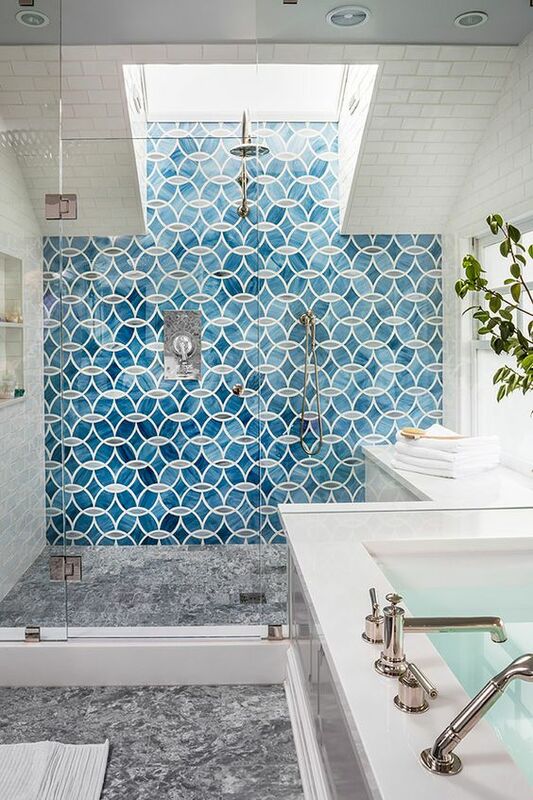 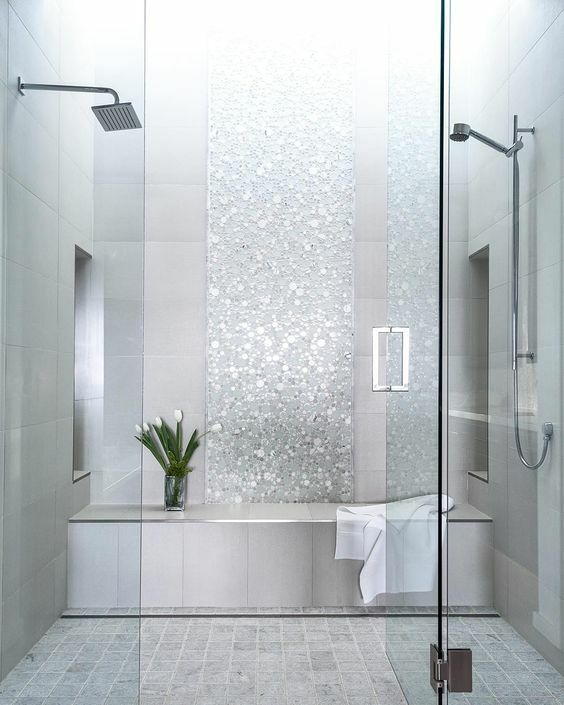 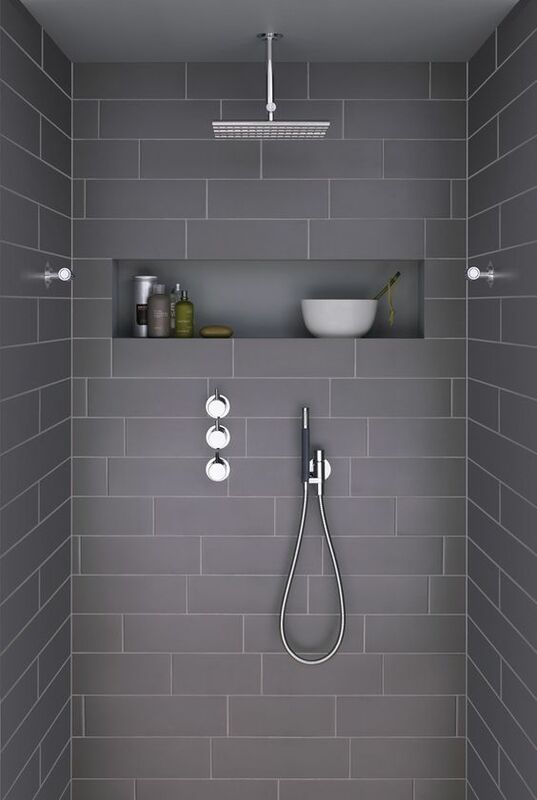 Today I’d like to share the most popular shower tiles kinds that can inspire you to transform your shower at once and clad it with such tiles as soon as possible. 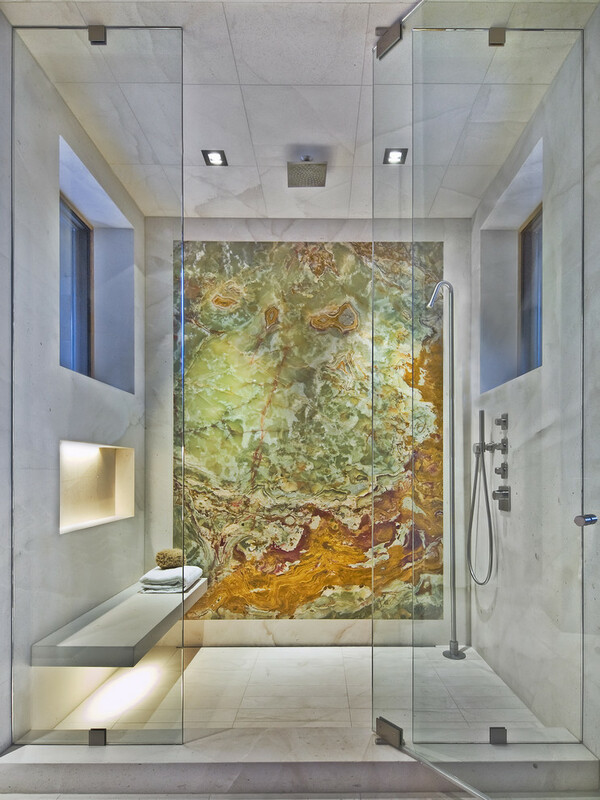 Marble is a very beautiful and totally luxurious material, and not many of us can afford it. 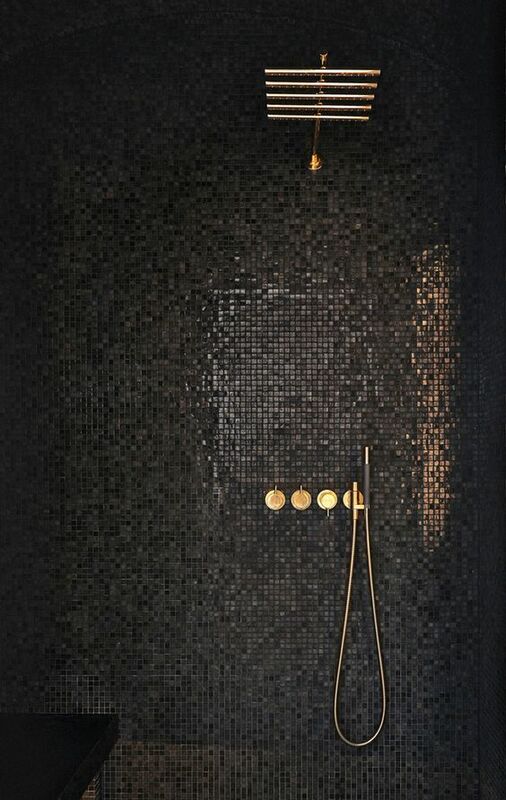 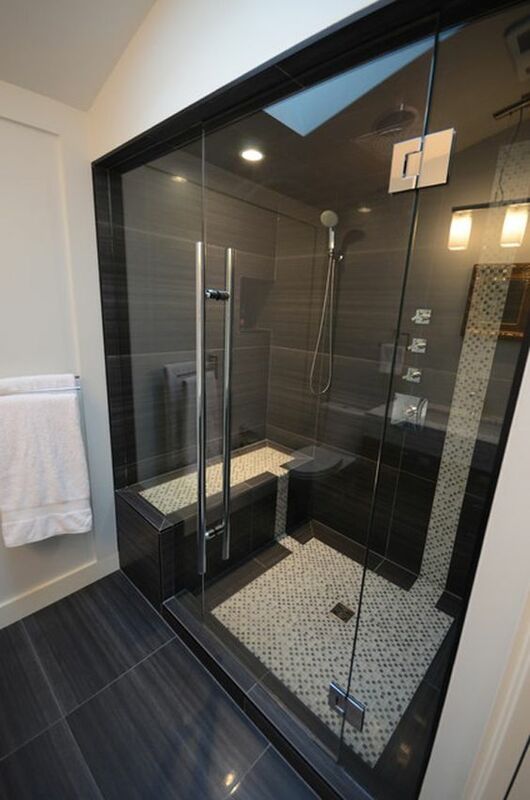 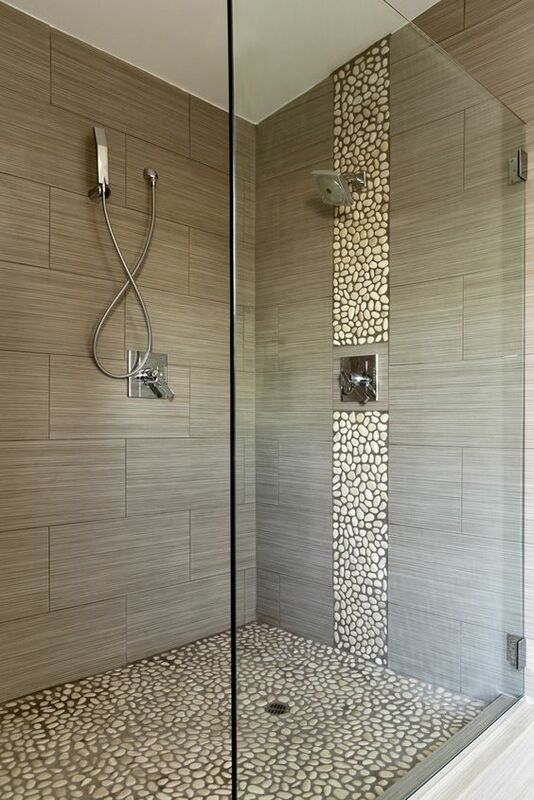 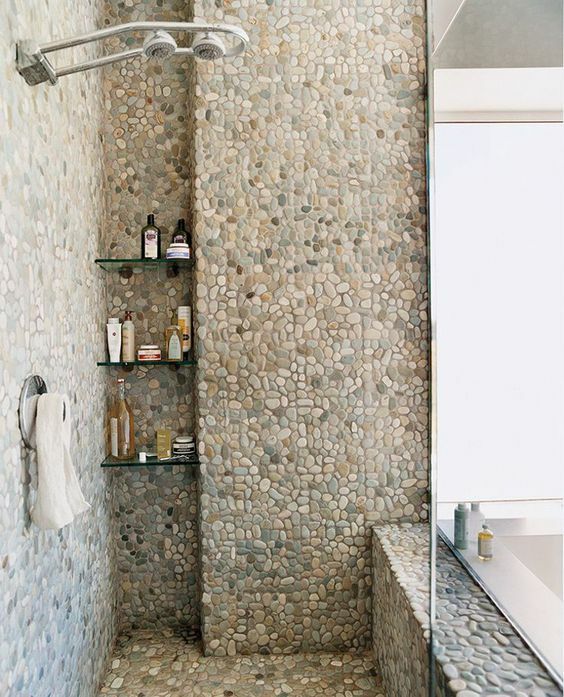 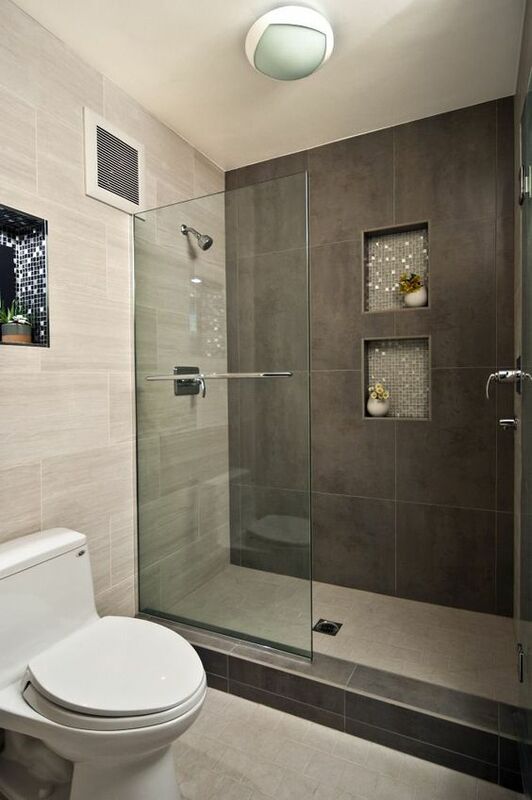 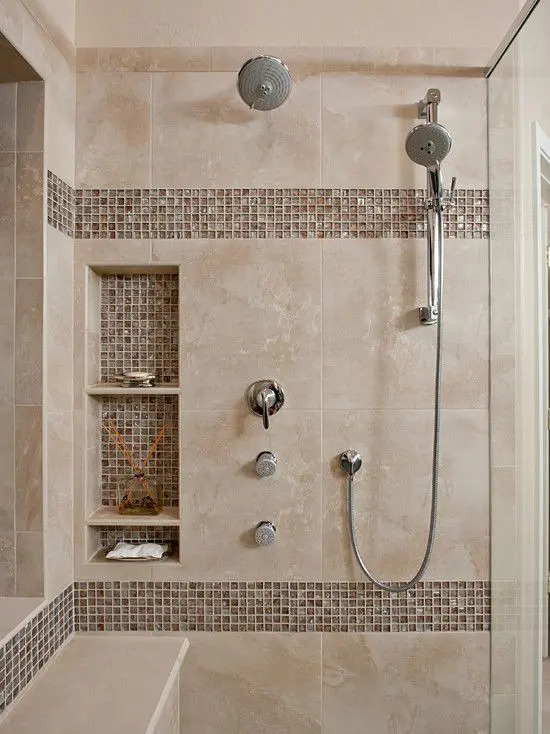 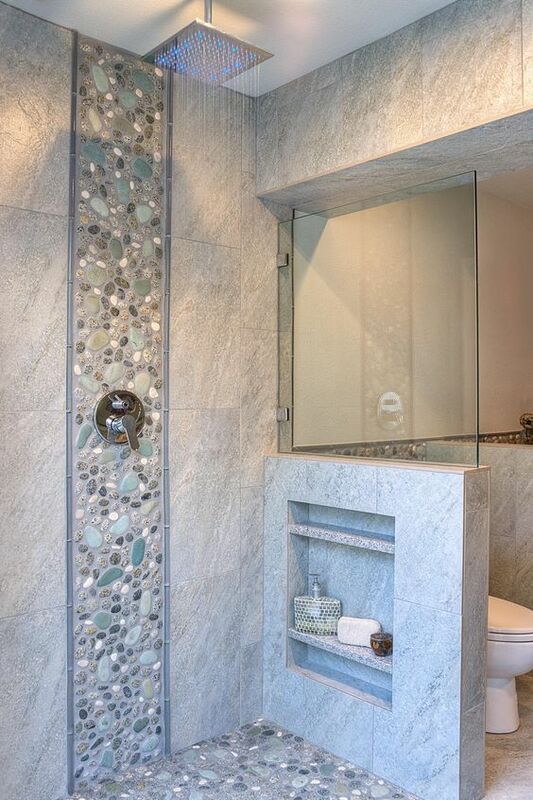 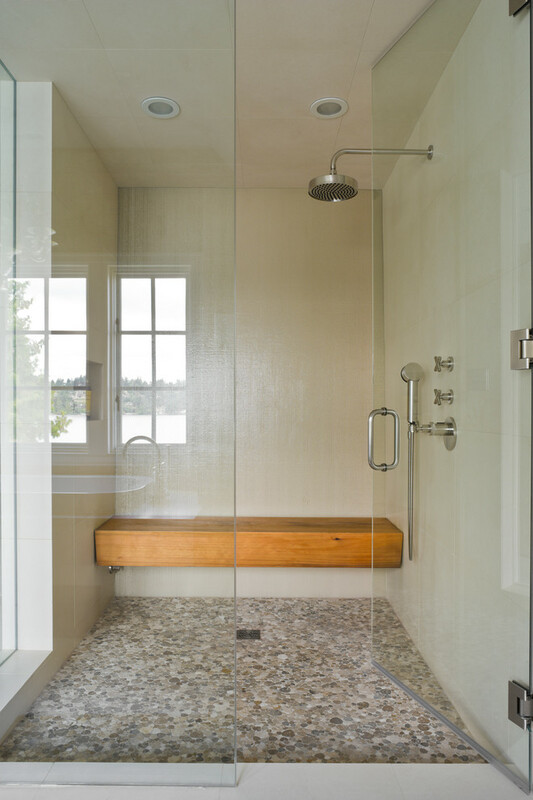 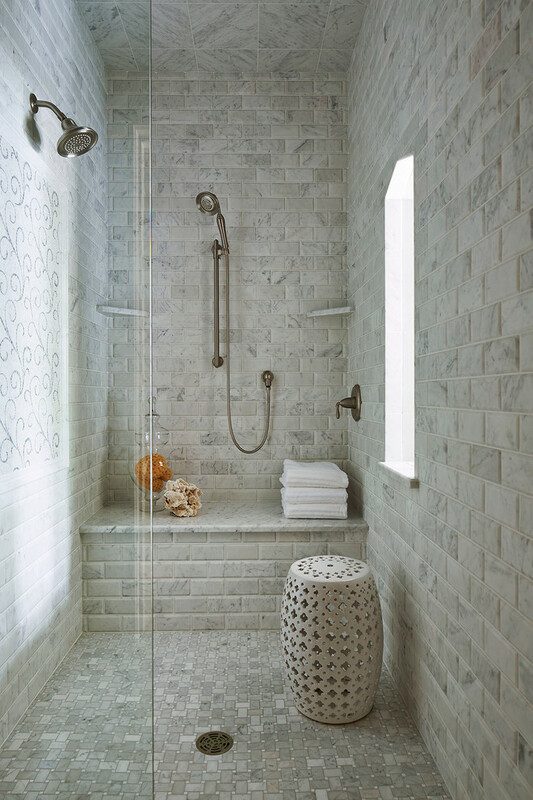 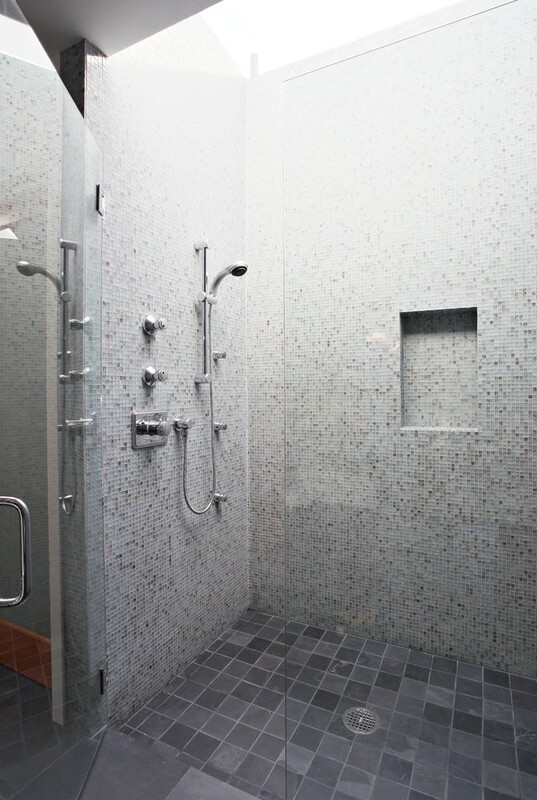 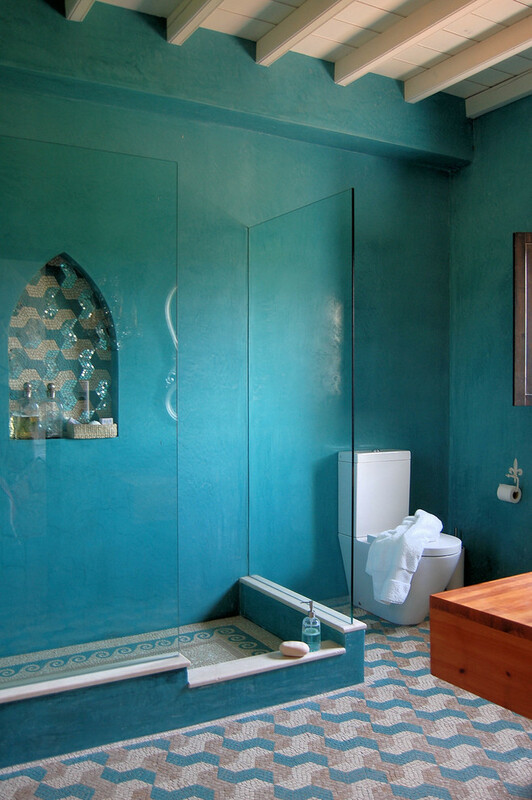 Stone is also cool but installing it may be difficult, also expensive and not every shower can accommodate it. 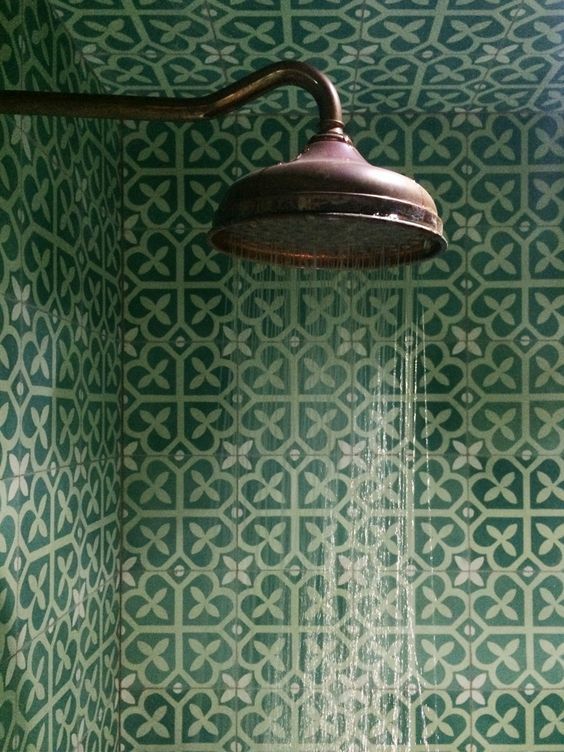 So, what’s the solution? 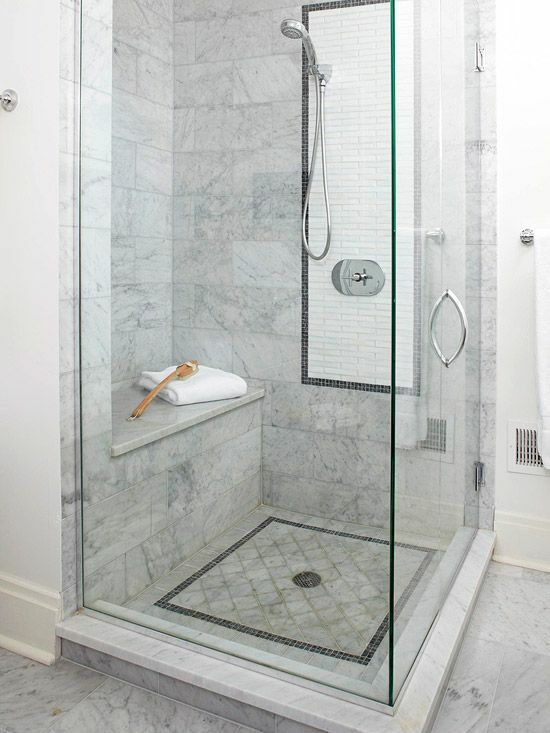 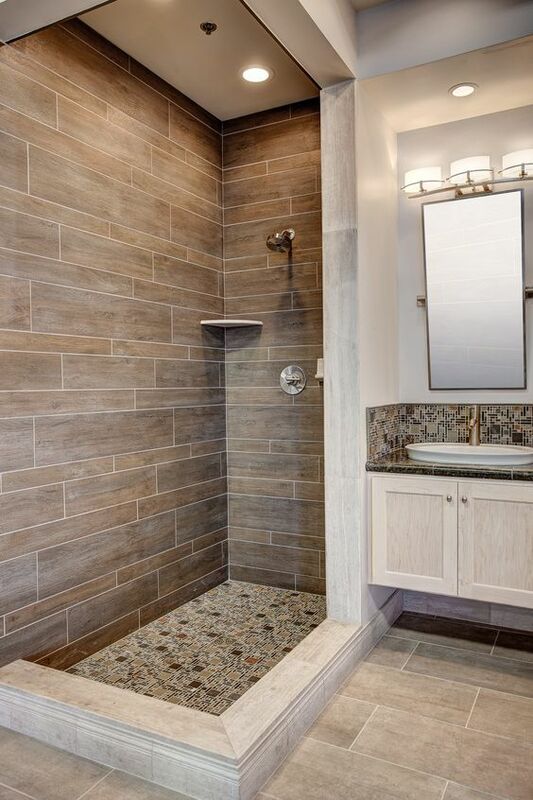 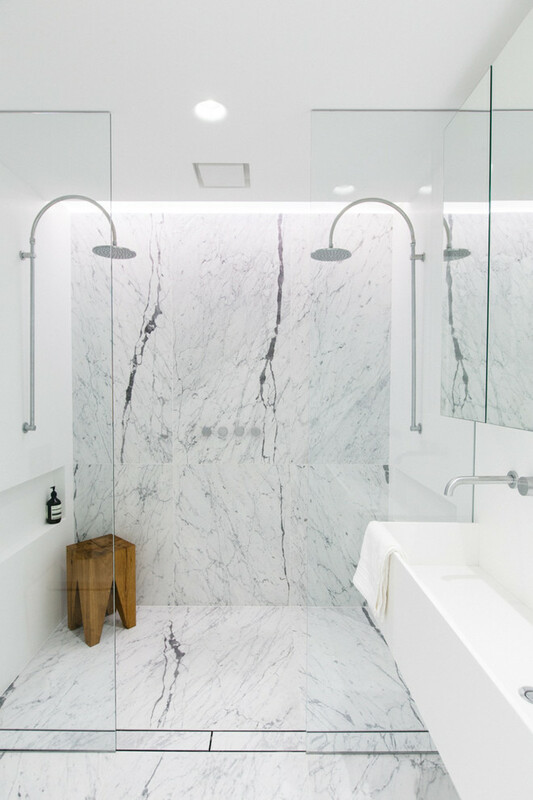 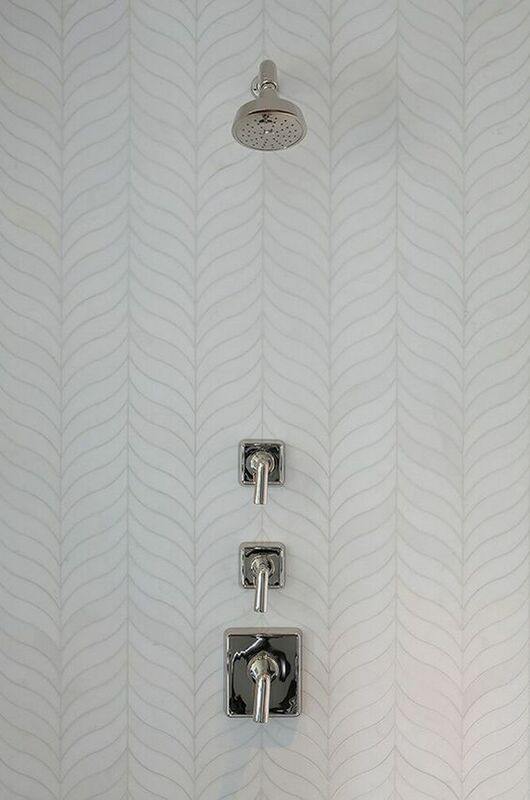 Marble and stone-inspired tiles are here to make your shower zone special and really cool-looking! 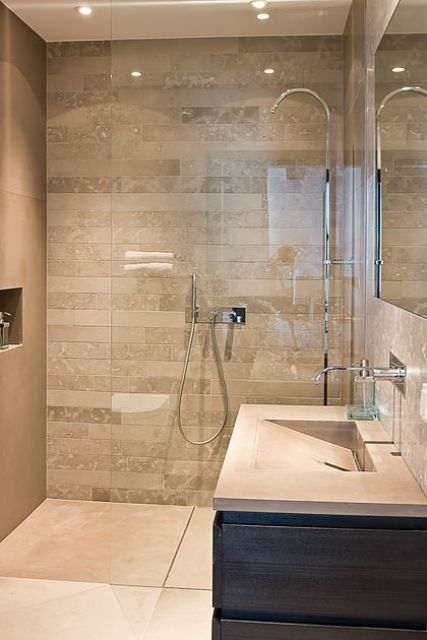 There are various shades of marble tiles and lots of ideas for the stone ones, including pebble tile, so you have a wide range to choose from. 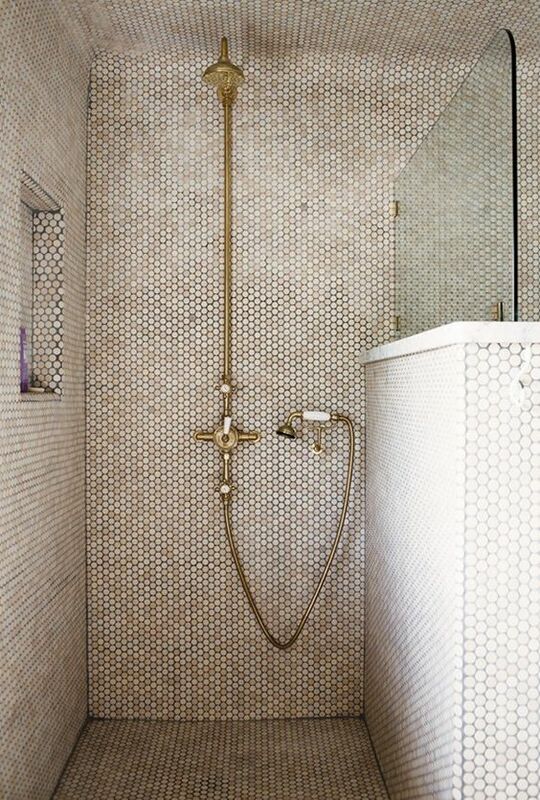 Wanna some warmth for your shower? 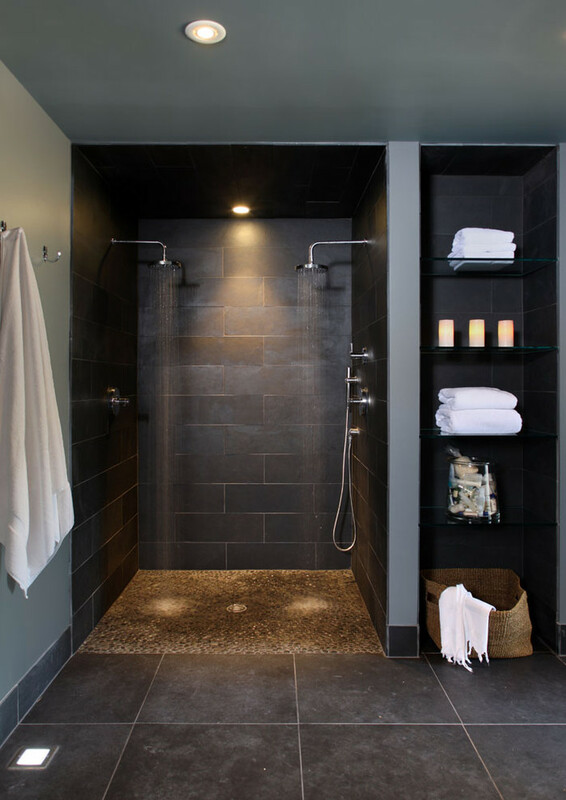 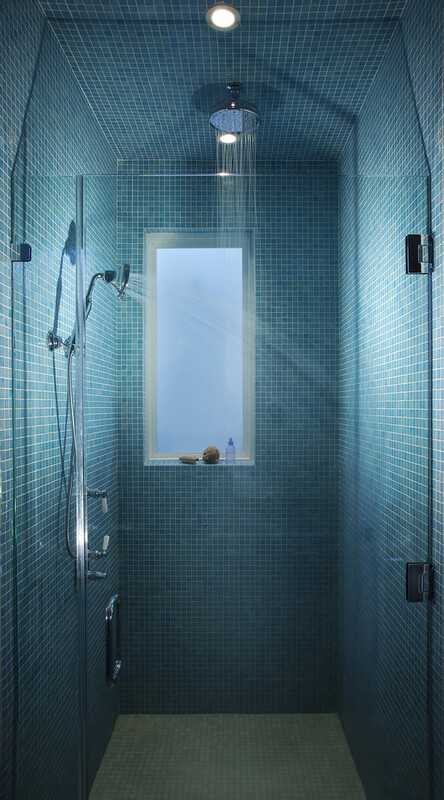 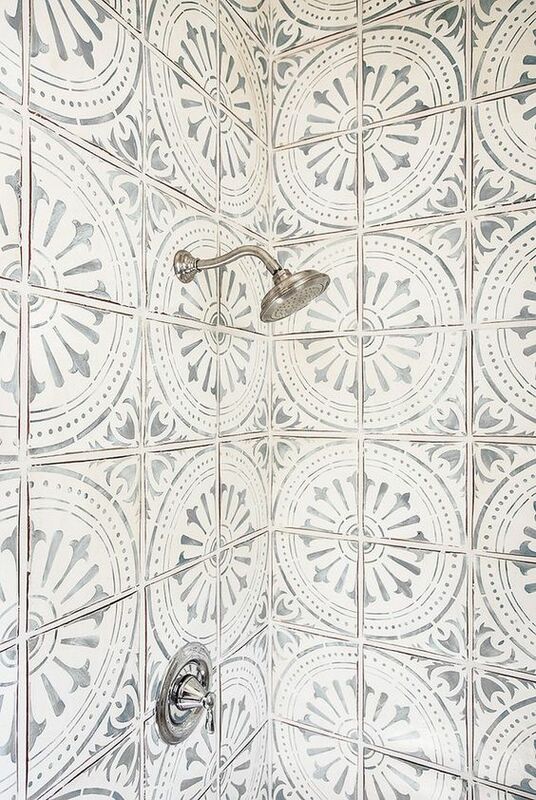 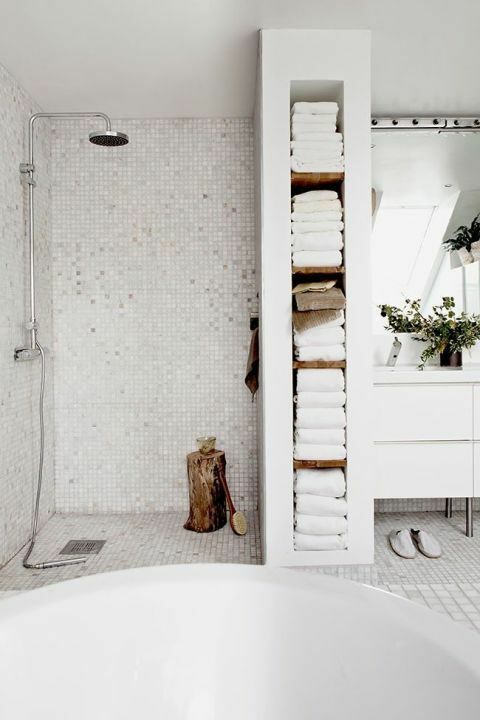 Wanna your shower look like a cabin one? 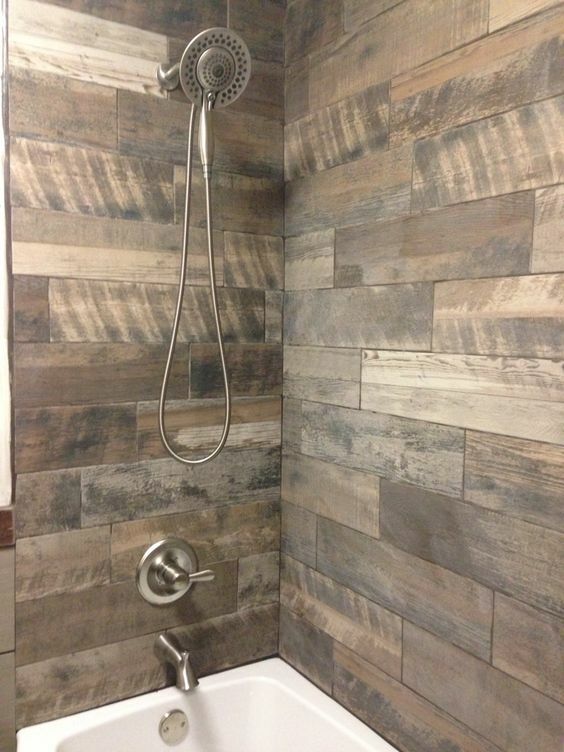 You needn’t look for expensive wood panels, faux wood tiles are your choice! 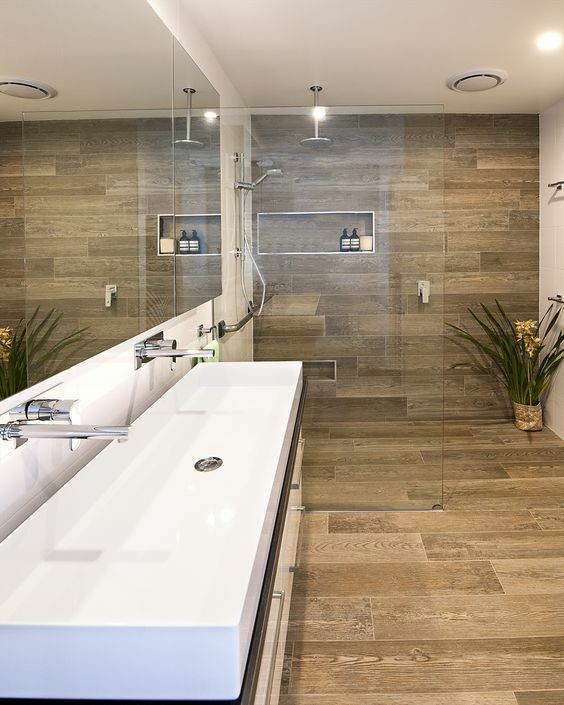 They imitate various wooden surfaces yet they are very easy to wash and maintain. 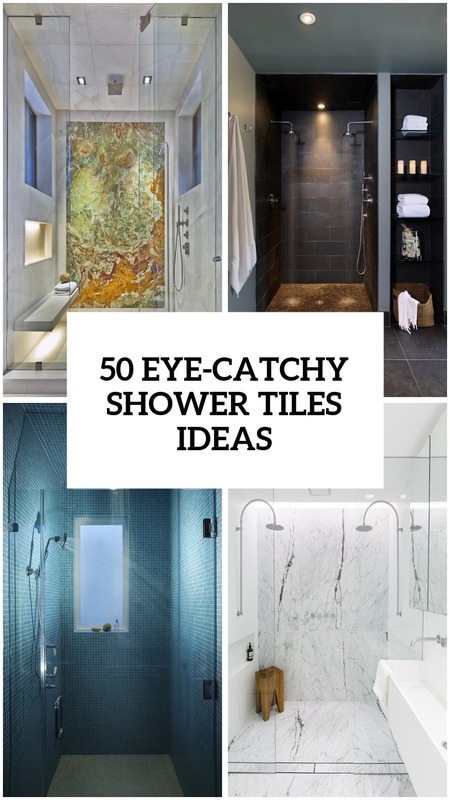 These are perhaps the most popular choice for any bathroom because there are so many options that every person will find his or her own. 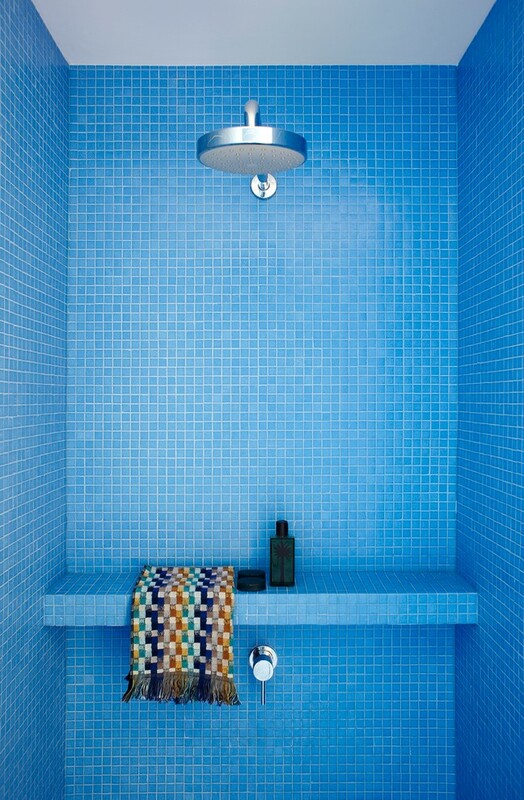 Various colors, glimmering effects, tiny or large scale size, curious shapes – the possibilities are endless! 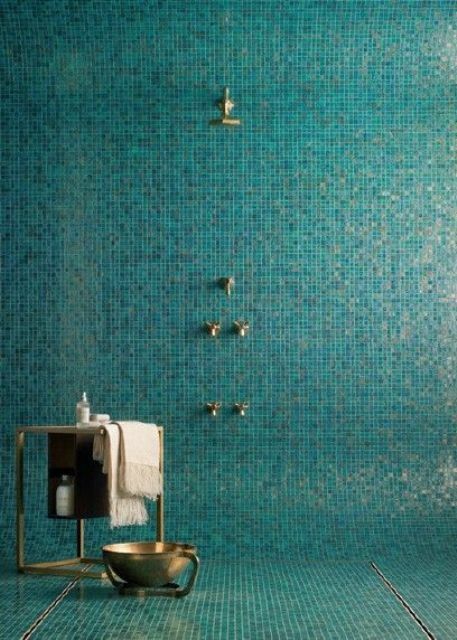 I’d like to mention large scale mosaic tiles, which are very popular – they are easy to clad and look very cool and modern, just choose your color and go ahead! 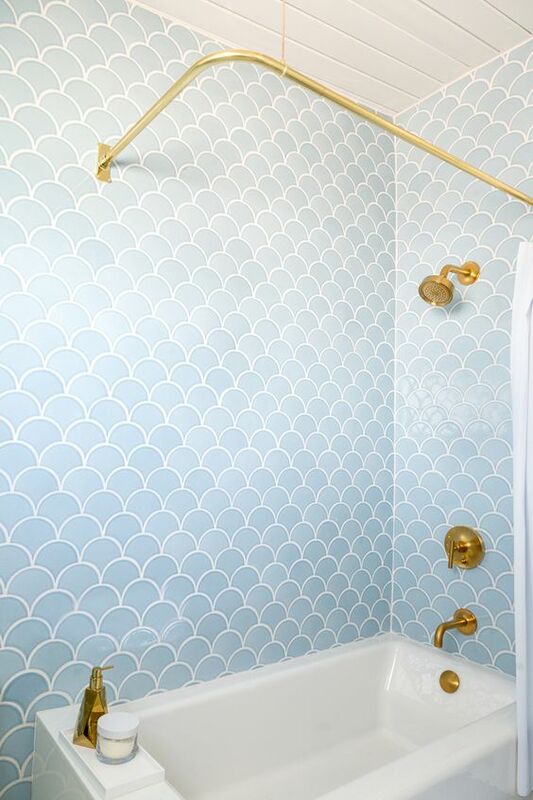 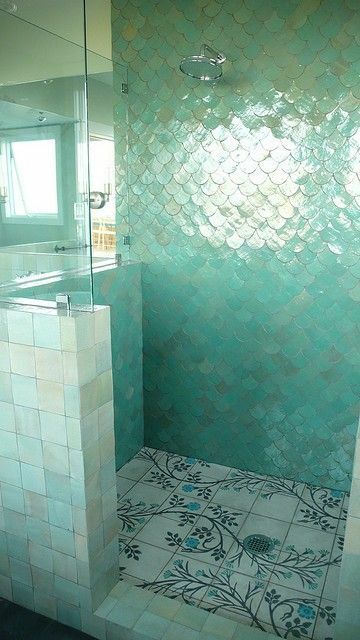 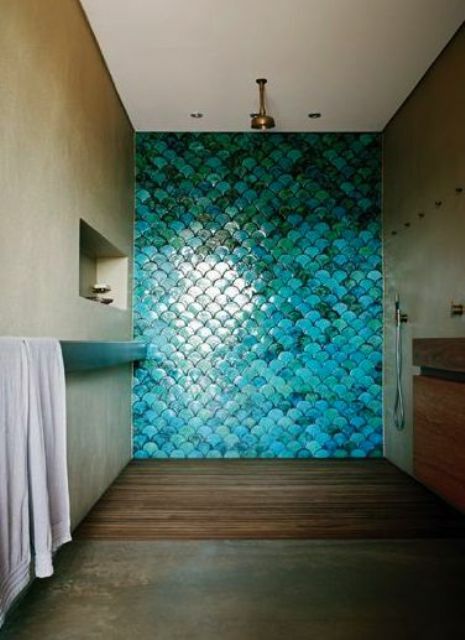 My faves among the mosaic tiles are fish scale tiles, which really remind of fish scale and look very eye-catchy, especially if you choose them in some turquoise shade. 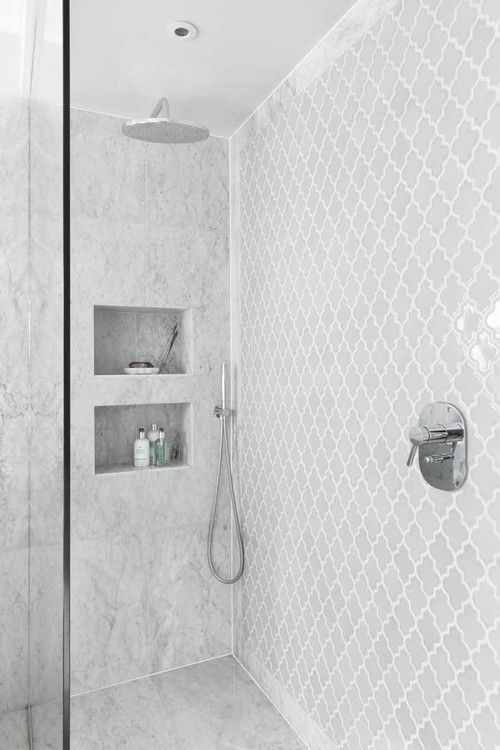 Patterned tiles form collections of various designers are a stunning choice, so you can have a look and find something really special. 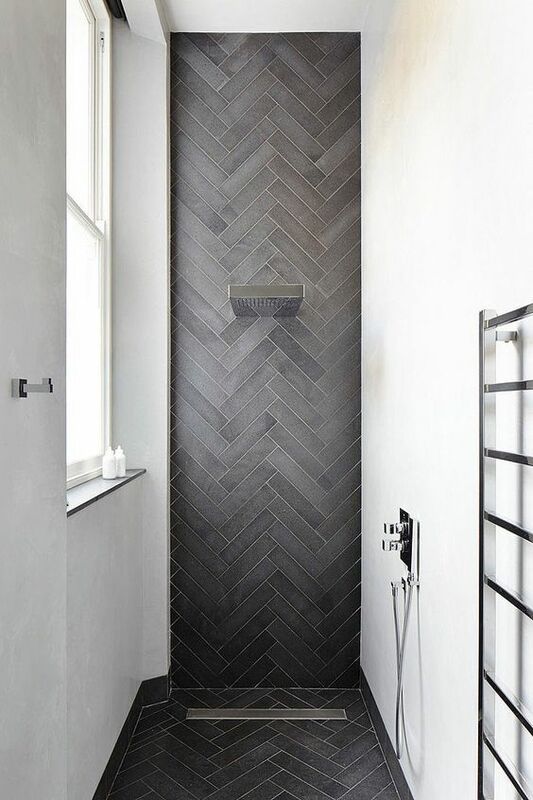 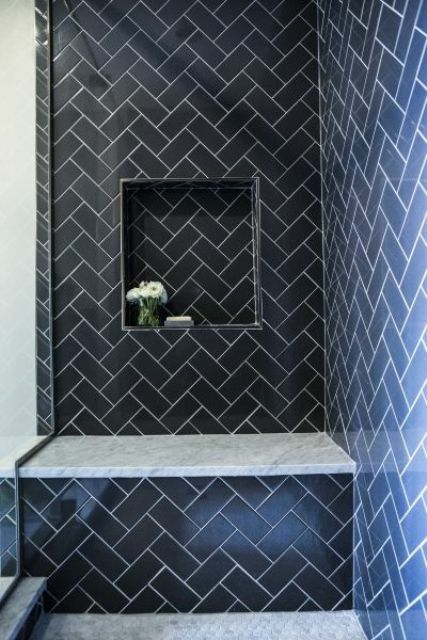 If not, you can create a pattern yourself, and herringbone pattern is one of the most popular here, and it’s easy to make with tiles of any kind.